If you’re planning to visit the Indian ocean for a luxurious summer beach holiday, there are a few things to consider. Your hotel costs, the expected weather patterns during the season as well as your proximity to prime tourist spots are among the top search-related inquiries when deciding on a tropical destination. A beach holiday is an ideal way to relax your mind and body while you sit back and enjoy the crash of waves and the feel of the sun on your skin. Both the Seychelles and Mauritius are within close proximity to Africa which makes traveling there a breeze. In addition, these islands lie very close to the equator which means that it’s summer all year round. However, choosing between two paradisiacal islands is not an easy task and for the intrepid traveler, this article might solve your dilemma. Remember that your luxury beach safari is a matter of personal taste. 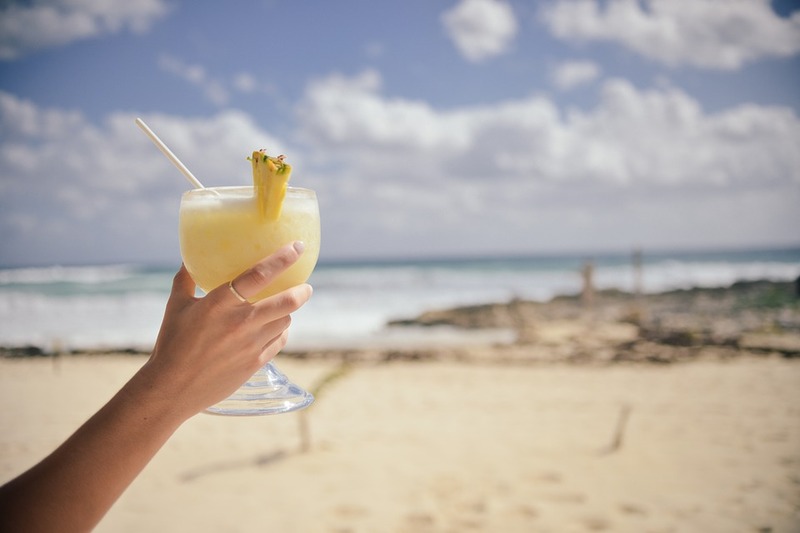 For some, time spent frollicking in the sun while sipping sundowners at one of the many pristine beaches is the ideal way to spend their well-deserved holiday time. For others, a chance to experience the exquisite coral reefs teeming with sea life and splash their way through unparalleled turquoise waters is the ideal tropical experience. If you love your privacy and prefer a more intimate setting, then Seychelles is perfect for you. Comprised of 115 small islands, Seychelles offers holidaymakers the opportunity to extend their experience and find unique wonder on an island in this intriguing archipelago. Deserted beaches and private retreats will make you feel like you are the master of your own tropical island. This degree of intimacy makes Seychelles a great choice for honeymooners who want a private and intimate start to the rest of their lives together. If socializing, meeting new people and hobnobbing with the locals sounds like your idea of a great summer then we recommend Mauritius. 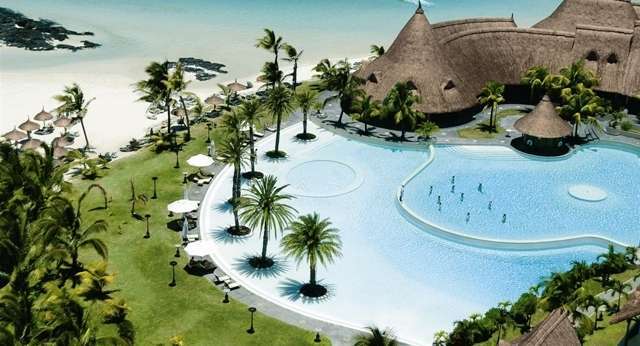 Mauritius is an equally exotic island that offers water-sports, golfing as well as cost-effective bush and beach safari vacation packages that guarantee long-lasting relationships with the local culture, landscape and marine life. Both Seychelles and Mauritius offer a variety of adult-only resorts and family-style lodgings that are tailor-made to suit your desired experience. 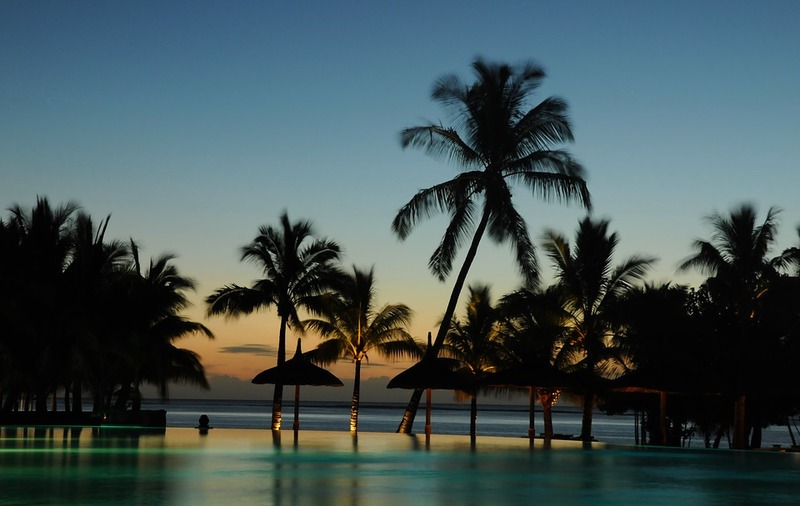 For the ultimate in luxury, Mauritius stands out as more geared towards the adult experience. They have a large variety of hotels and resorts aimed at exploring bustling markets like those in Port Louis and Quatre Bornes. At the end of a long day, sipping delicious cocktails on the beach while viewing glamorous sunsets is why people choose this exciting destination. 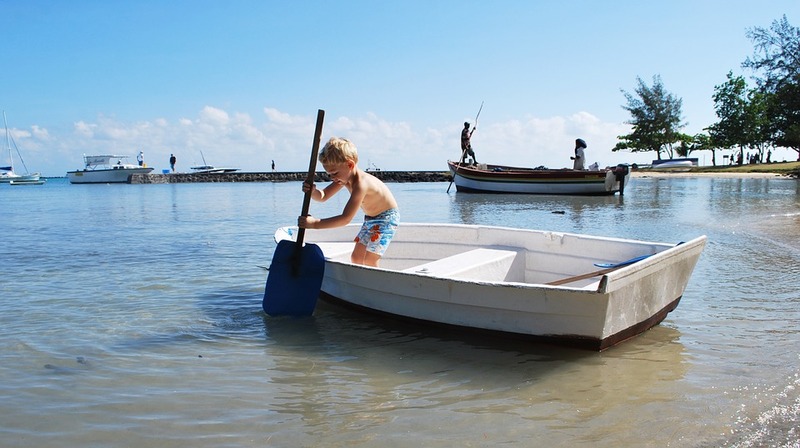 Mauritius is all about the luxuries of summer; fine Creole dining, relaxing spas and ocean cruises. The Indian ocean is a popular African destination where visitors have the opportunity to experience nature and holiday at the same time. Seychelles is the preferred choice if you are looking to indulge in some astonishing natural geological landscape formations and unique flora and fauna. The capital island of Mahe is a protected marine nature reserve where life undersea is celebrated and exalted. Mauritius is a close contender with opportunities for diving, bird watching, glass-bottom boating and for the adventurous, kite surfing and. This is where all the affordable luxuries of a summer beach holiday come alive. Journey through five-star vacation packages that offer the best in luxe hotels, entertainment and cultural experience.